The Transfer Remedy Act referendum passed with 7,782 votes, and the Student Basic Needs referendum passed with 6,717 votes. 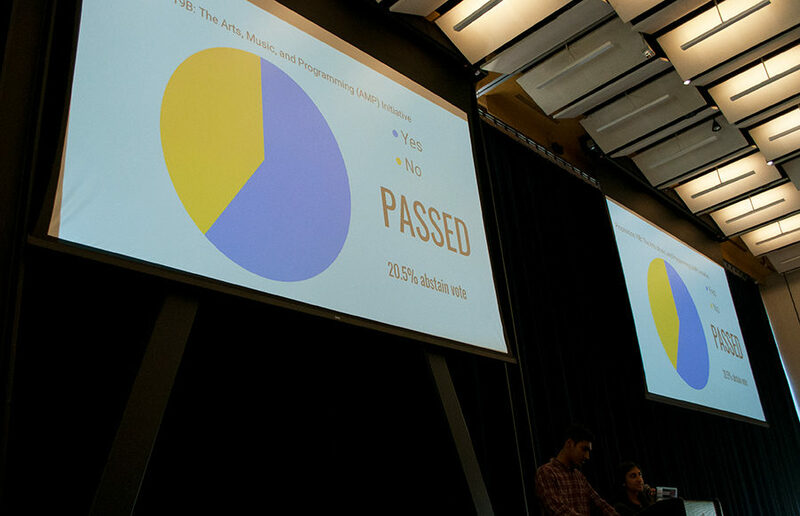 The Arts, Music and Programming, or AMP, Initiative passed with the narrowest margin — 5,093 votes, only 60 percent of the vote. 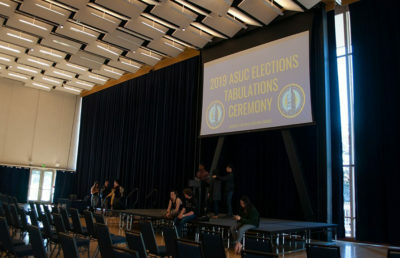 The transfer referendum, which will create a transfer representative position within the ASUC that students can vote for in the 2020 election, was subject to controversy before it was even placed on the ballot. 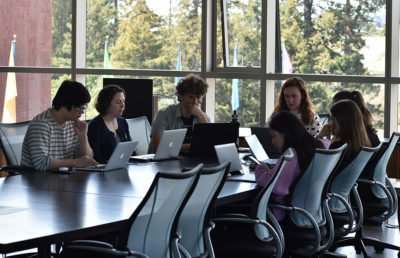 The ASUC’s professional legal counsel said that because the referendum would technically “reserve a seat” for an elected position, it does present a legal risk, according to Chief Legal Officer Claire Goudy. 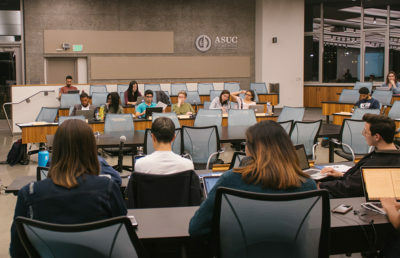 Transfer student representation within the ASUC has been a consistent problem — of this year’s senate class, zero senators are transfer students. 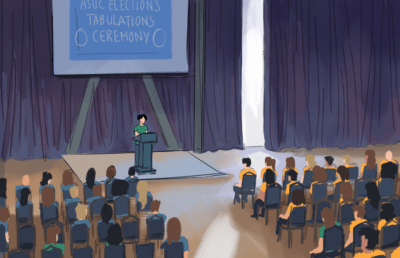 Transfer student Neil McClintick, a former opinion columnist for The Daily Californian and the referendum’s primary proponent, said he is excited that the ASUC has provided a permanent institutional fix to reflect the needs of transfer students. 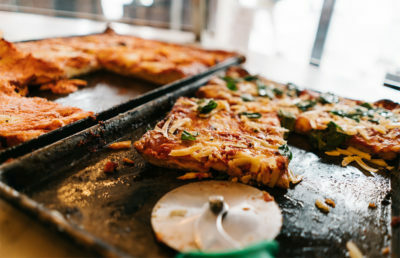 The basic needs referendum will expand food assistance to students both eligible and ineligible for CalFresh, a supplemental nutrition assistance program, and will also provide support to students facing housing insecurity through funds raised by a student fee totaling $15 per semester. 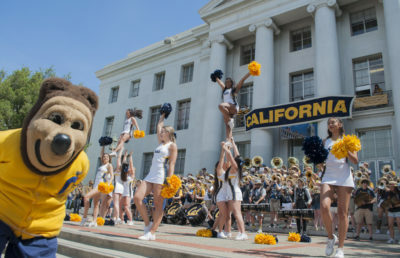 The funds will also support the recently opened Basic Needs Center, which is losing its only permanent source of funding from the UC system next year. 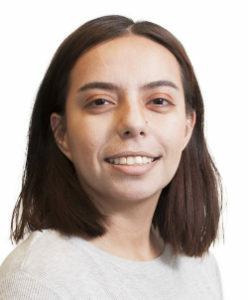 Current Student Advocate Sophie Bandarkar said she has been working on the referendum since July. 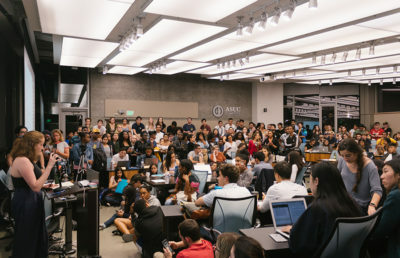 The AMP Initiative increases the student activity fee by $6 per semester — $4 from the fee will fund ASUC SUPERB, and the remaining $2 will kick back to financial aid. 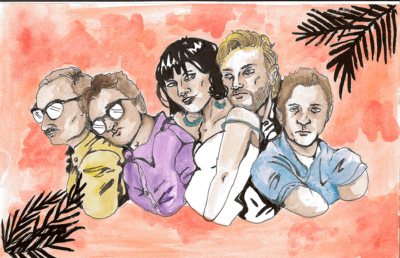 The fee will fund SUPERB’s efforts to provide entertainment for the larger campus body. 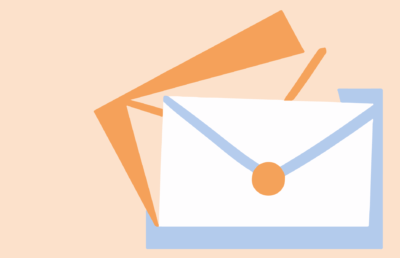 Some senators voiced concerns that the AMP initiative could possibly draw attention from the basic needs referendum, which in their opinion supported a more important cause. 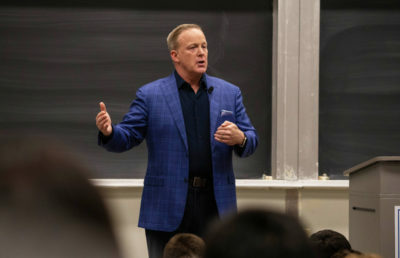 External Vice President-elect Andy Theocharous said that although he understood people’s various concerns regarding the initiative, ultimately, it is the student community’s choice if they want to give money to entertainment or not. 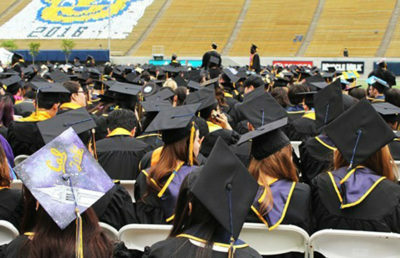 Anjali Shrivastava is the lead student government reporter. 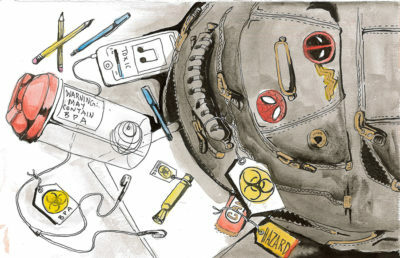 Contact her at [email protected] and follow her on Twitter at @anjalii_shrivas.